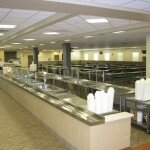 Camp Atterbury Dining Facility - S. M. Wilson & Co. Camp Atterbury Dining Facility - S. M. Wilson & Co. 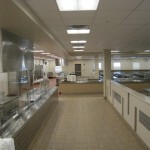 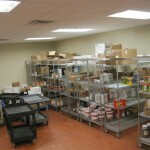 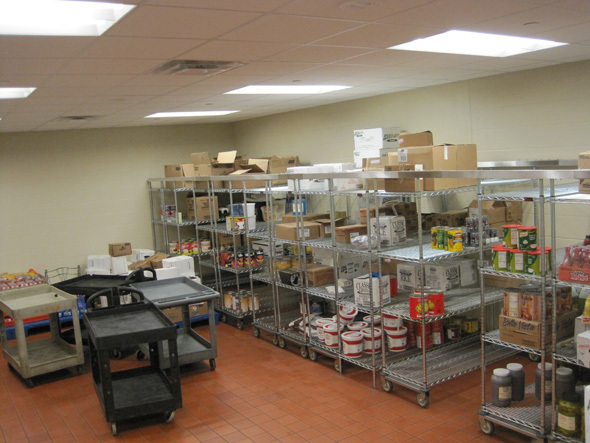 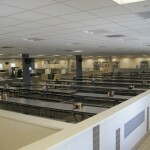 The new dining facility is located within the cantonment area of Camp Atterbury, on the eastern portion in the 200 block. 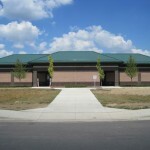 Camp Atterbury is the training base of the Indiana National Guard. 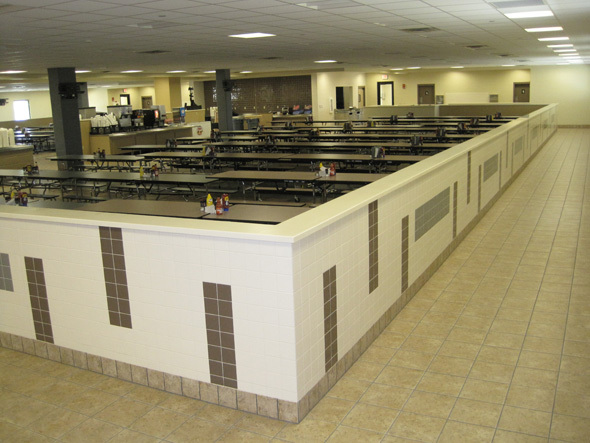 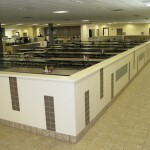 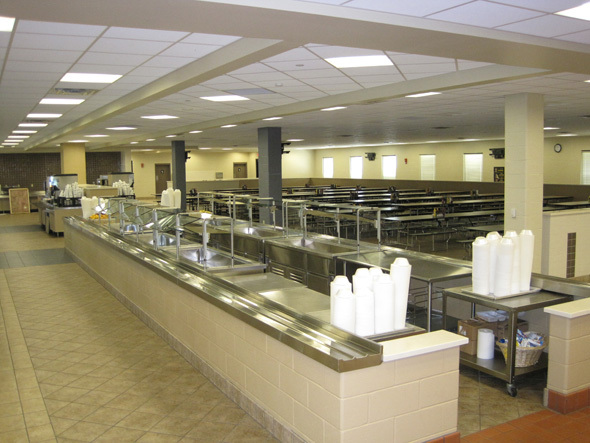 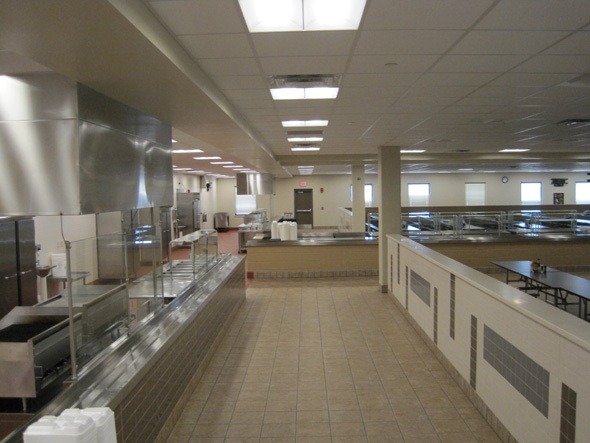 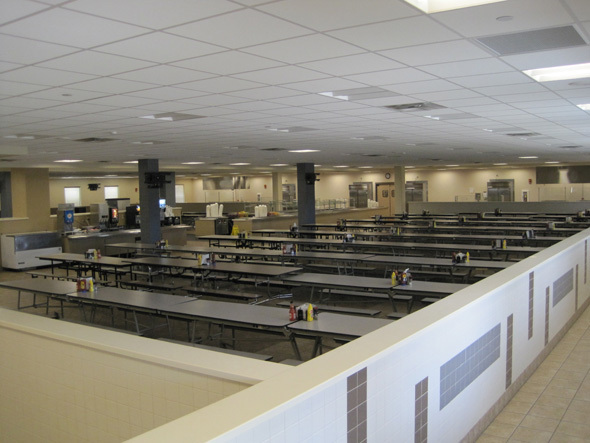 The project, which was built in response to tornado damage incurred by the existing dining facility, consisted of a battalion size dining facility totaling 23,404 SF. 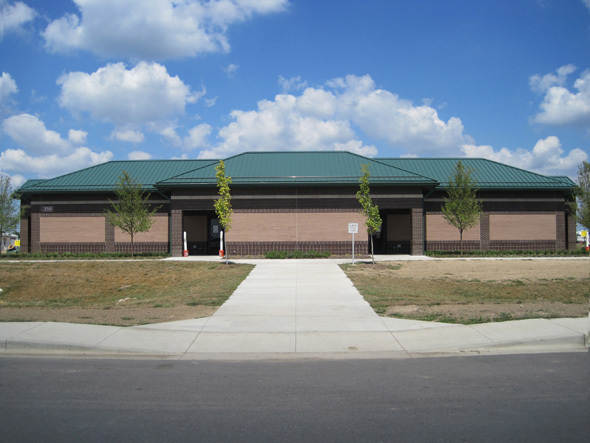 Construction included electric service, exterior lighting, fire protection, alarm systems, paving, curbs, gutters, storm drainage, site improvements including landscaping and force protection.